TOPIC: several problems - URGENT!!!! 1. I do not see the paypal button. 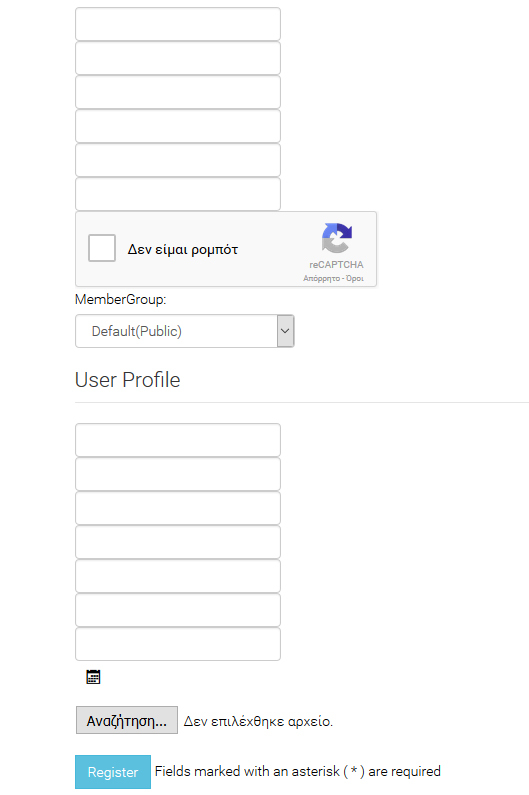 Please select "paid group", and press "Register" button, and you will see pay button. But I afraid - you need have some default user group, else possible some not forecast errors in your site work. As example where to will move user after they account expire. About add "display:none" to title after tooltip hide, Please show it to your template developer. In more detail, we have responded to your email.